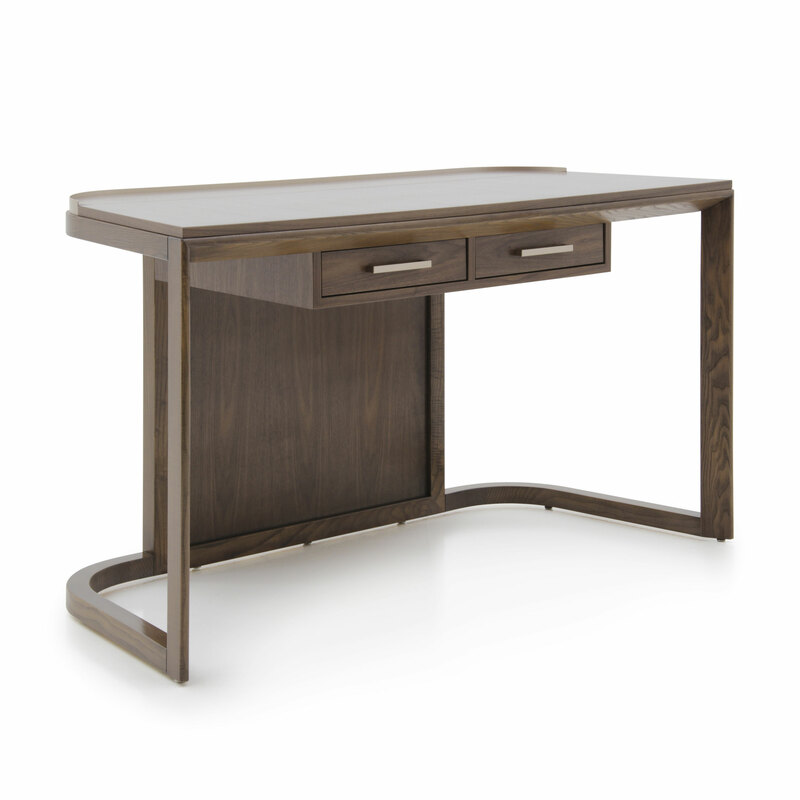 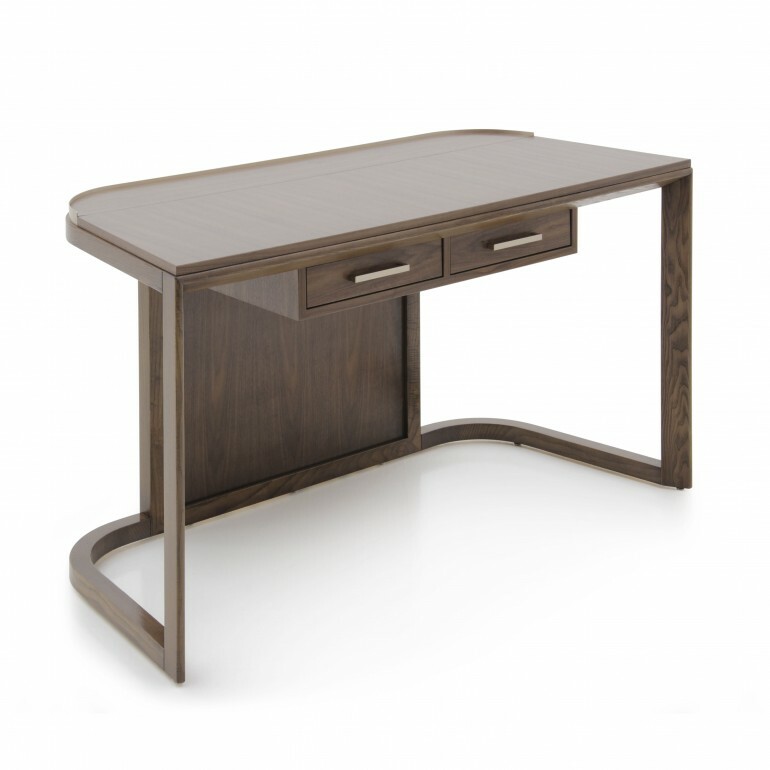 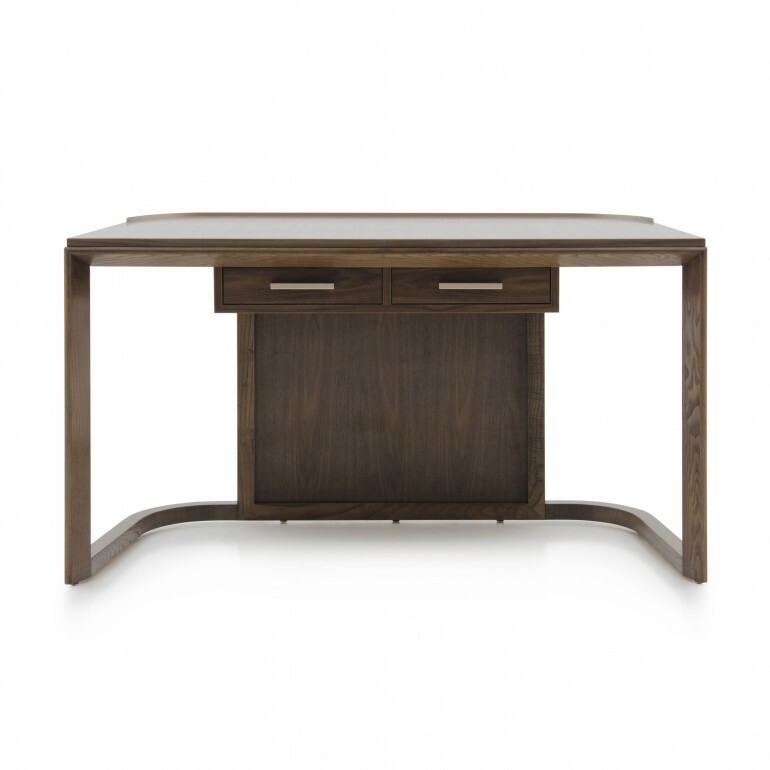 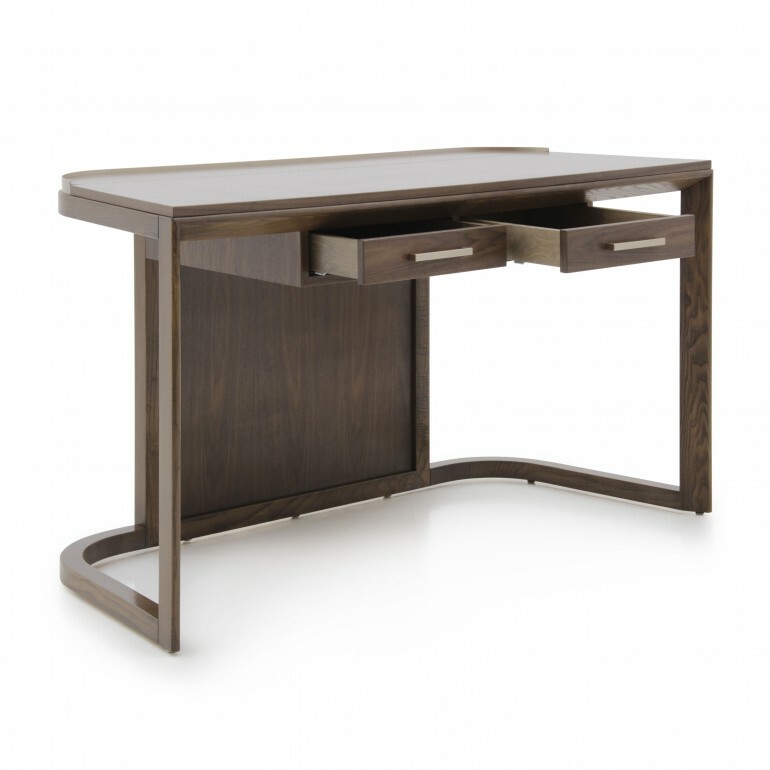 Modern writing desk with ash structure and walnut top. 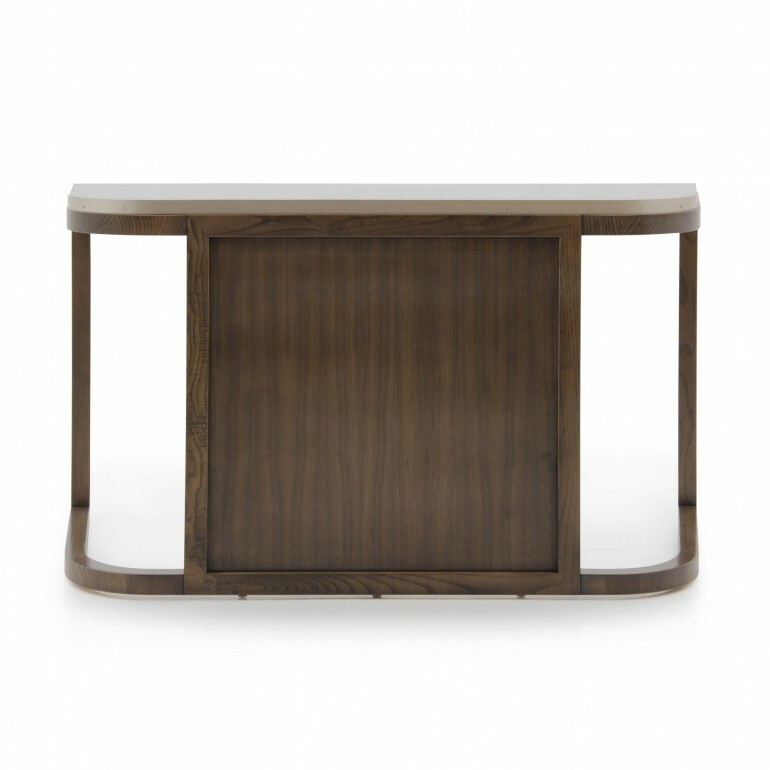 The top quality materials used, make this item versatile and suitable for use in public or private spaces. 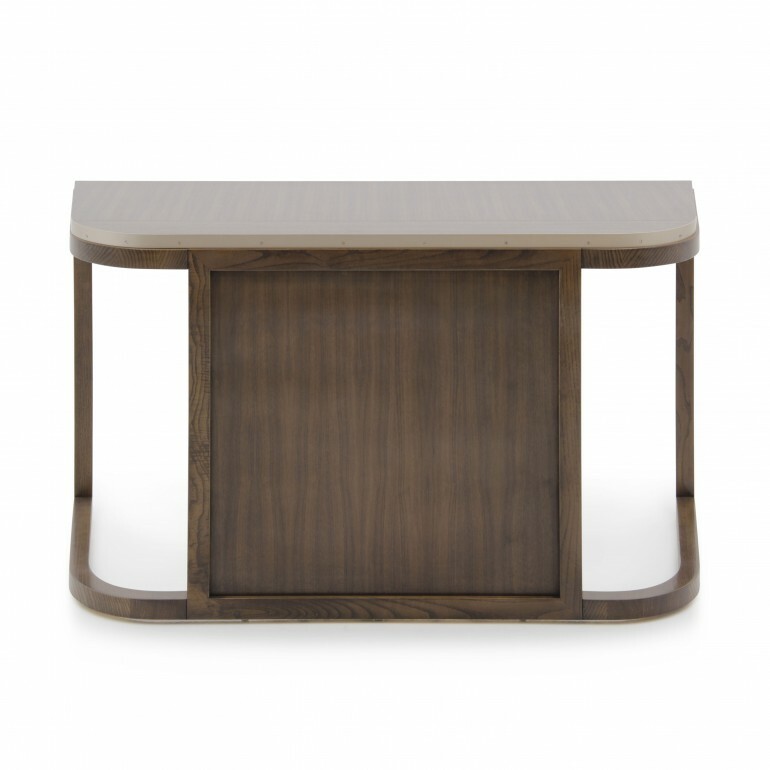 The type of finish, polished or lacquered, can be selected from all those available on the "Polished and lacquer finishes" page on our website.